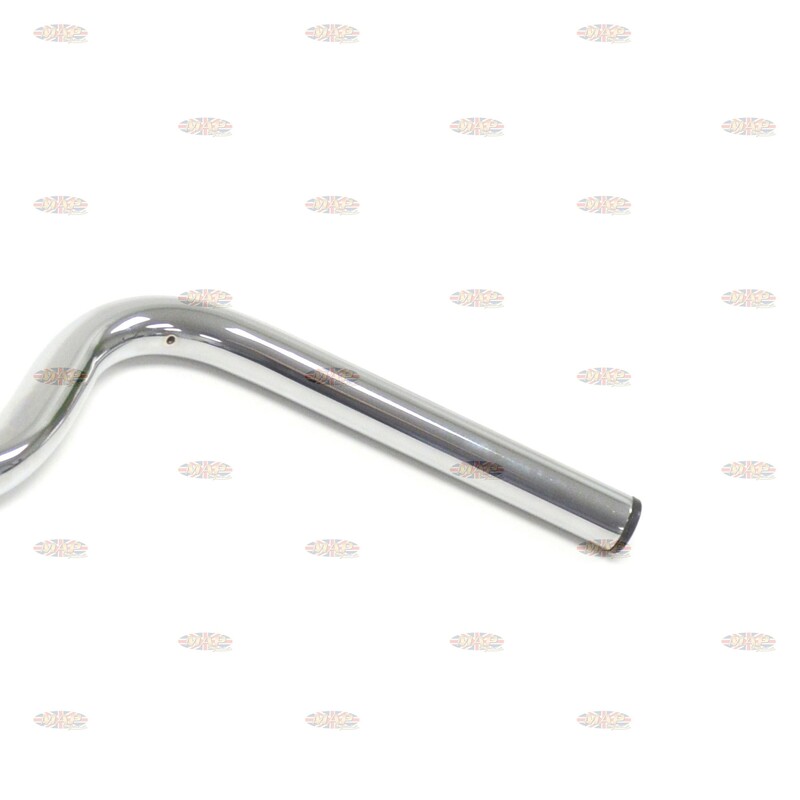 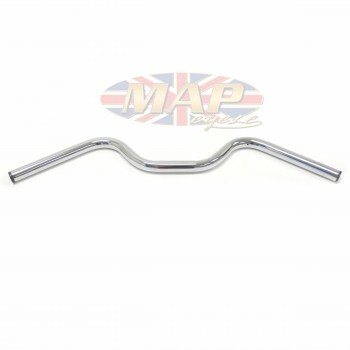 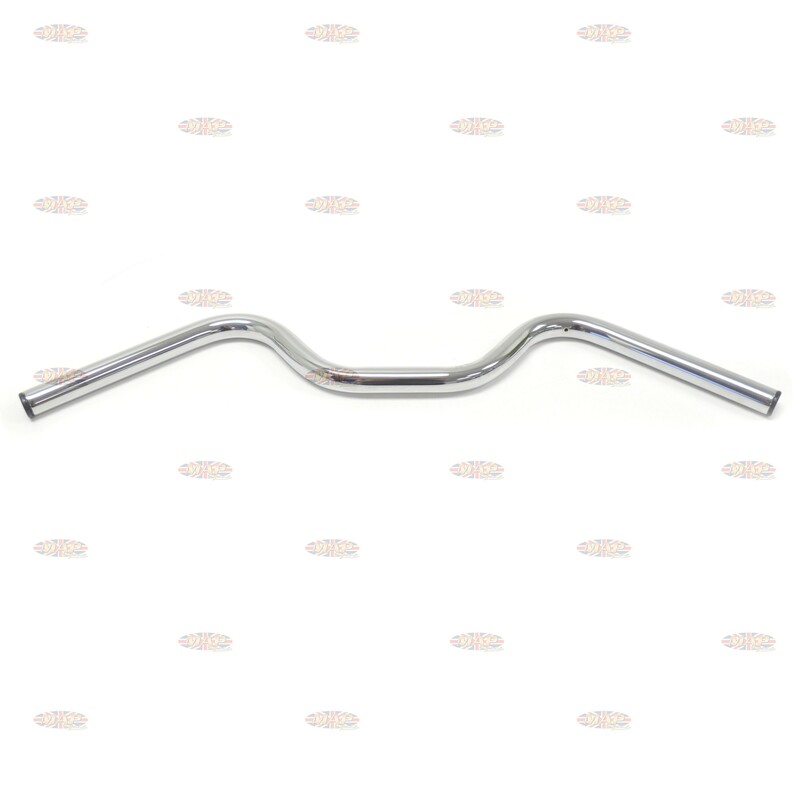 Have a Question about Triumph T90 T100 Vintage Style Replica Handlebar ? 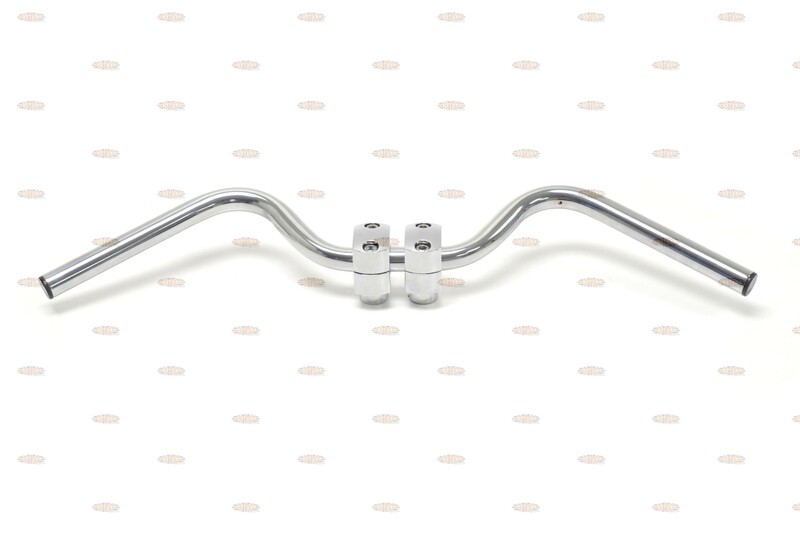 Swap out those rusty and pitted old bars on your vintage Triumph for a set of inexpensive, well-made and beautifully chromed bars. 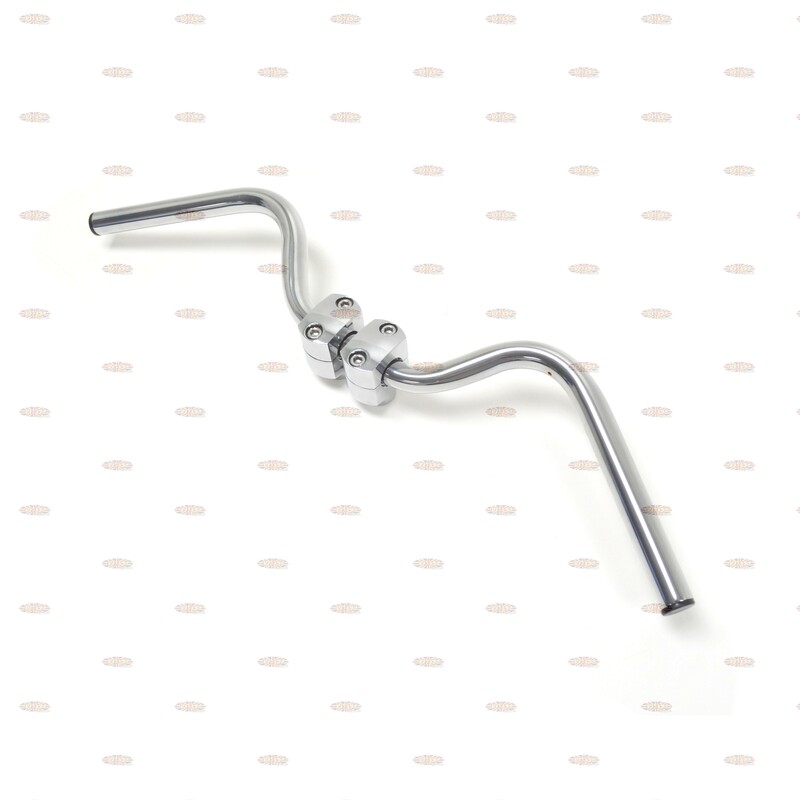 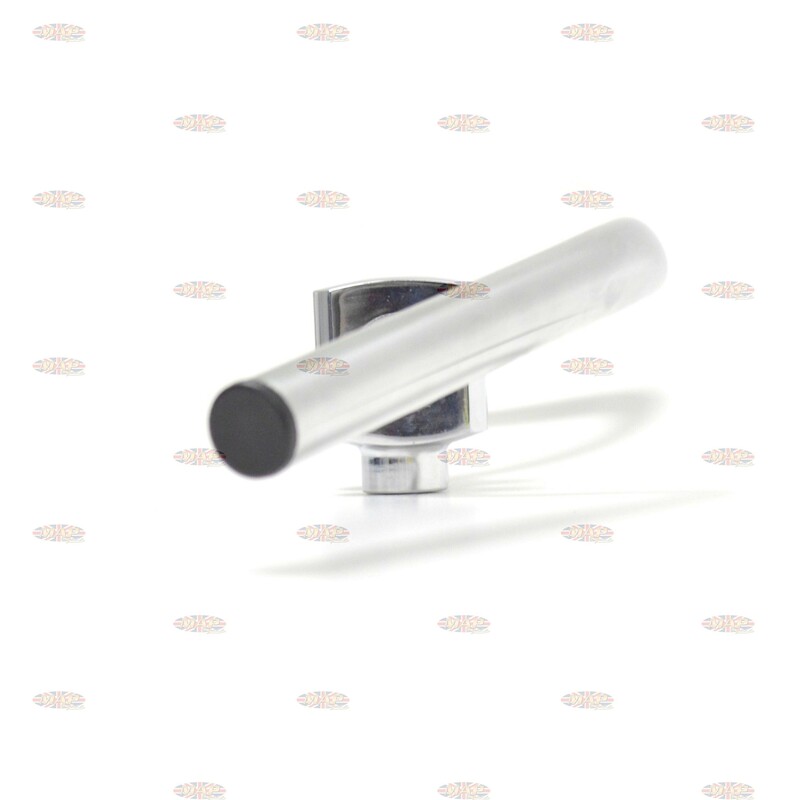 These are a very good quality replica part made to original manufacturer's specs.